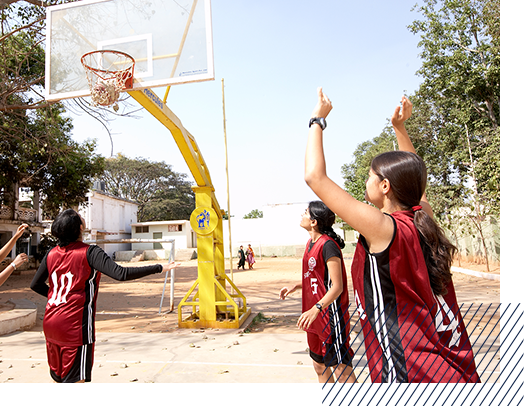 sports committees guided by faculty members and led by students. A 3-day intra-college fest followed by College Day. Celebrates folk dance and various music forms. RMC’s inter-college fest featuring comedians, artistes and DJs. Celebrated annually to inspire a feeling of oneness and unity among students. The Literary Committee publishes a magazine, a newsletter and a Kannada manual to promote the language among non-Kannada speakers. The committee also conducts “The Travel and Living Quiz,” “The Entertainment Quiz” and a thrilling investigative event undertaken in collaboration with the Department of Forensic Medicine. 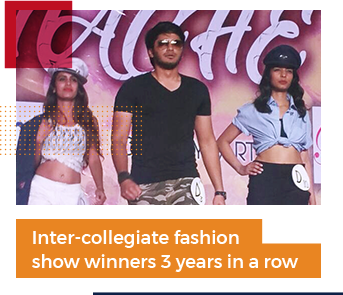 The students also participate in various inter-college fests organised by other colleges, the most prominent ones being AFMC and JIMPER among others. 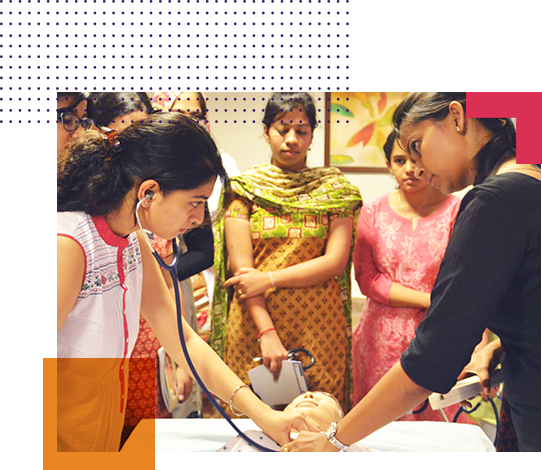 RMC is the first medical college in India to conceptualise and implement a medical conference for undergraduates, organised by undergraduate students themselves. 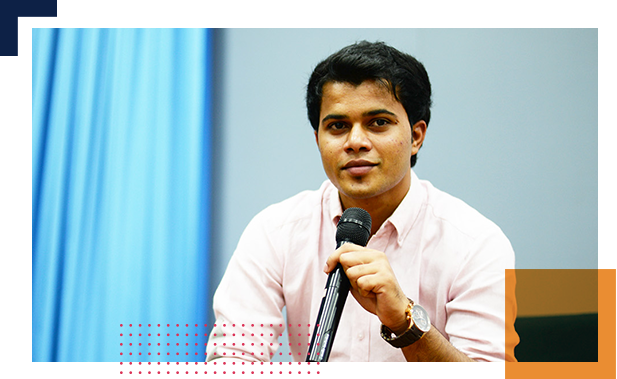 The event revolves around a variety of medical topics that undergraduates don’t get an opportunity to delve into in detail. 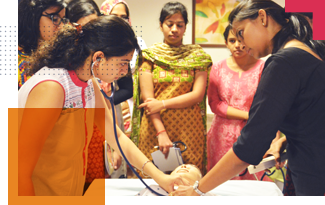 At this yearly conference, students from medical colleges all over India are invited to attend the various modules which aim to further learning on certain critical medical topics before they crossover to their postgraduate life. 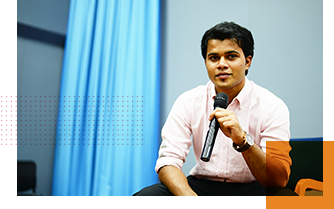 The organising committee is also exposed to entrepreneurial and managerial skills as part of the process. To participate in Insight, click here. their passion, health and and fitness.